Word broke recently that Baltimore Ravens quarterback Joe Flacco will be the NFL’s highest paid player. The two parties have agreed to a six-year deal worth $120.6 million. Is this the same Joe Flacco whose completion percentage has been under 60% the last two seasons? The same Joe Flacco whose career post-season percentage is 55.5%? 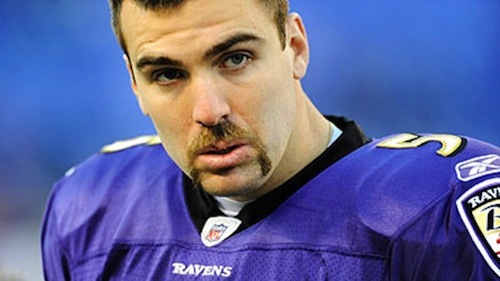 Now I understand that Flacco is coming off a very impressive post-season run. 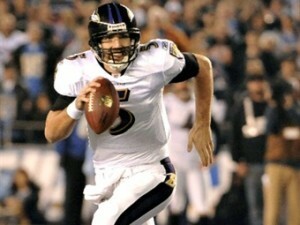 He is the reigning Super Bowl MVP and has won nine playoff games. But is he worthy of the richest contract in NFL history? Well, is Charlie Sheen a role model for kids? This is still the same guy who gets rattled when pressure is in his face. This is still the same guy who was at the helm of a listless Ravens team at the end of the season. Do four great playoff games completely erase the frequent periods of offensive stagnancy that has plagued Baltimore the last couple years? 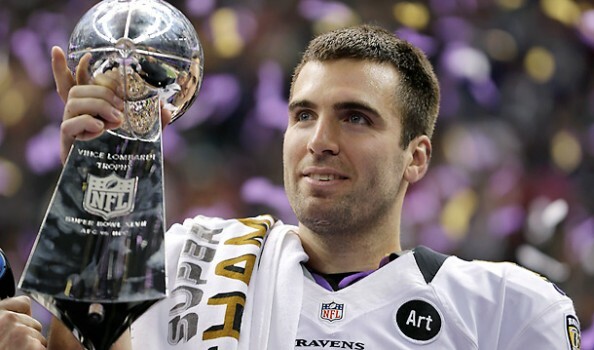 Joe Flacco is a solid quarterback who has won some big games. But he is not more valuable in terms of dollars and on field performance than Aaron Rodgers, Peyton Manning, Tom Brady, and Drew Brees. You could make the argument that a hand full of other QBs are more valuable as well. As my brother smartly pointed out, most of the major contracts are dictated by the market and not actual value. Supply and demand are going to jack up prices for prime time free agents. But I still don’t see the logic here. Baltimore could have easily made Flacco a top five paid QB instead of sacrificing the ability to add talent to a roster that has some holes. Everyone knew Baltimore had to pay the man. But they didn’t need to be an accomplice to robbery.